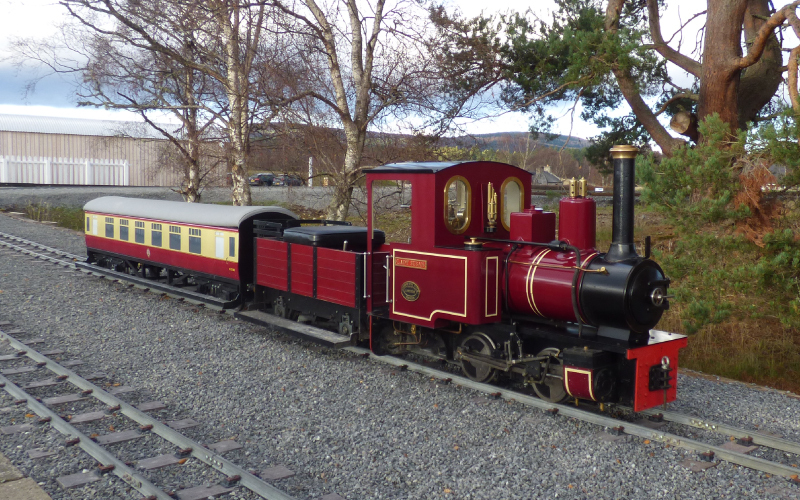 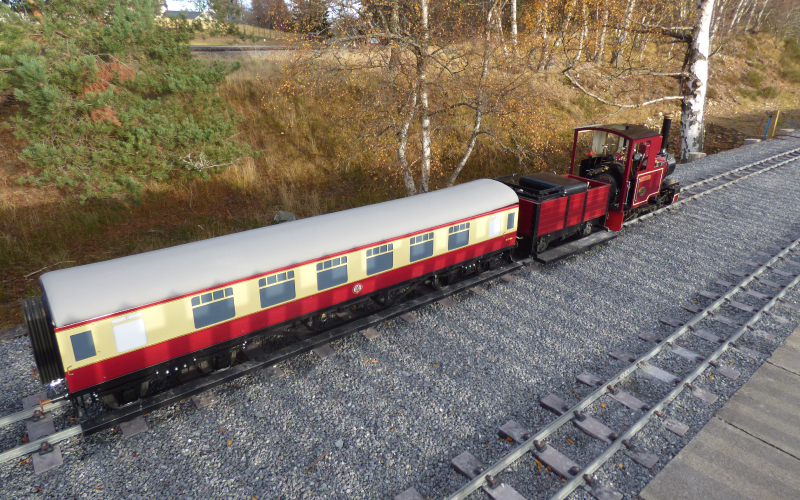 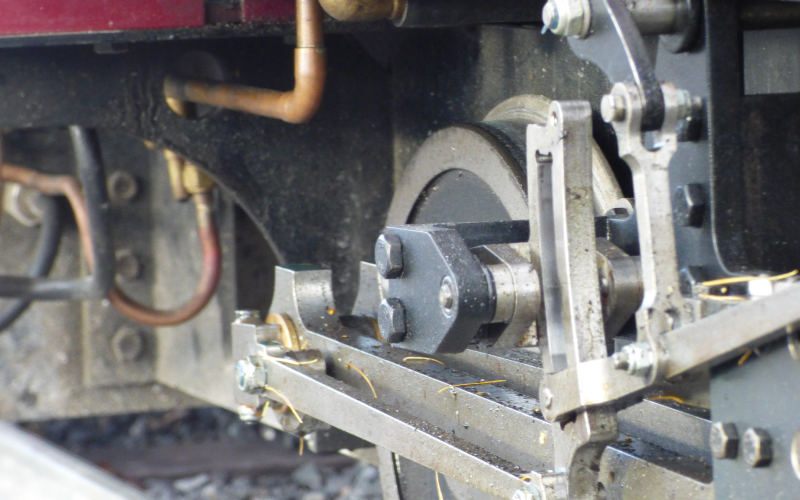 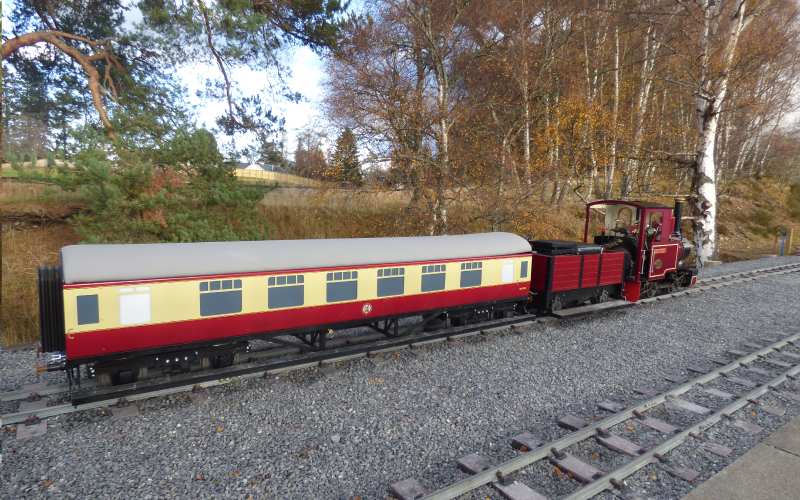 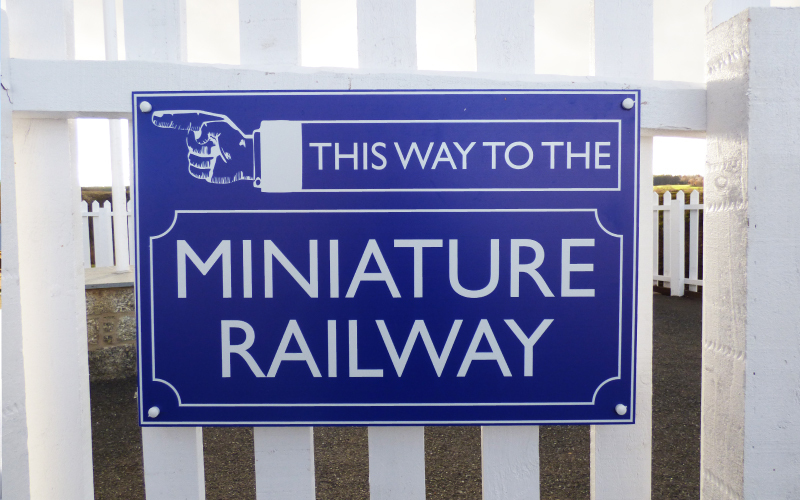 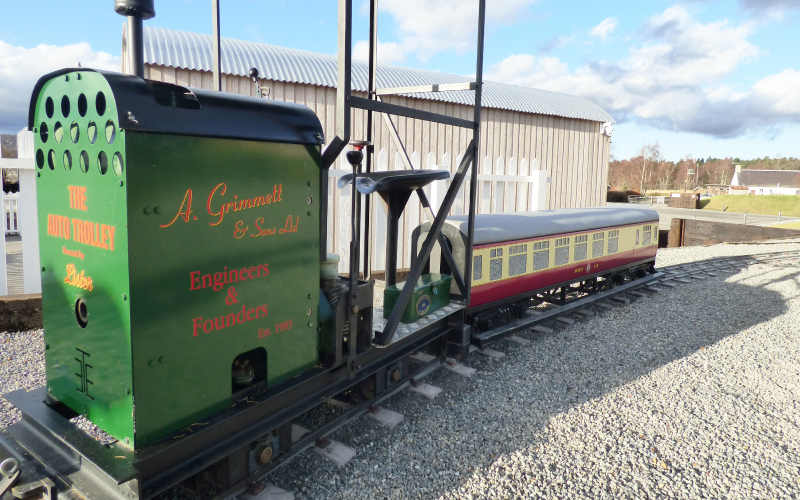 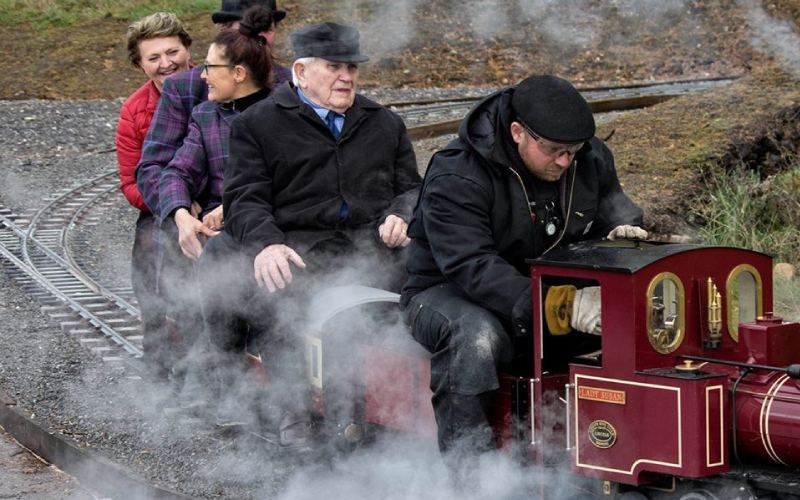 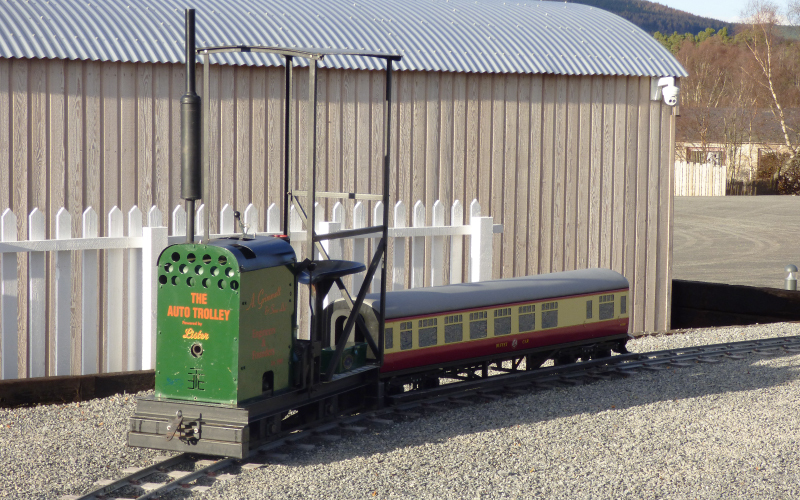 Our Revack Mini Railway is currently unavailable but will be back in action from 19th April 2019 onwards. 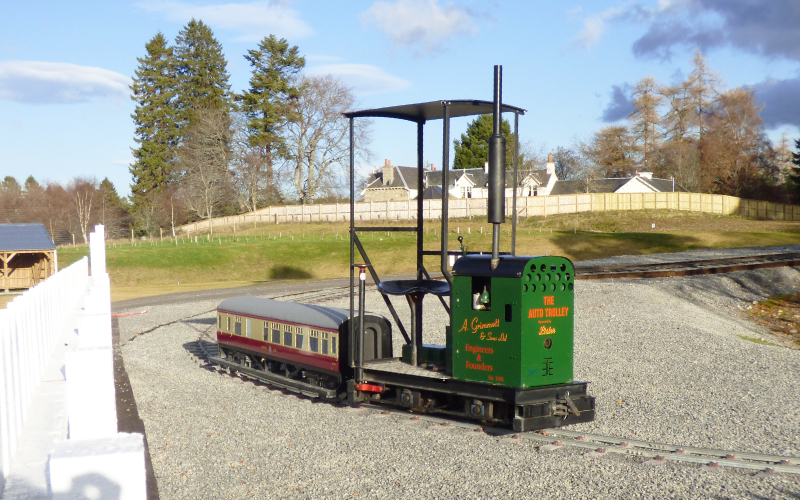 Come and take a trip on our Revack Mini Railway. 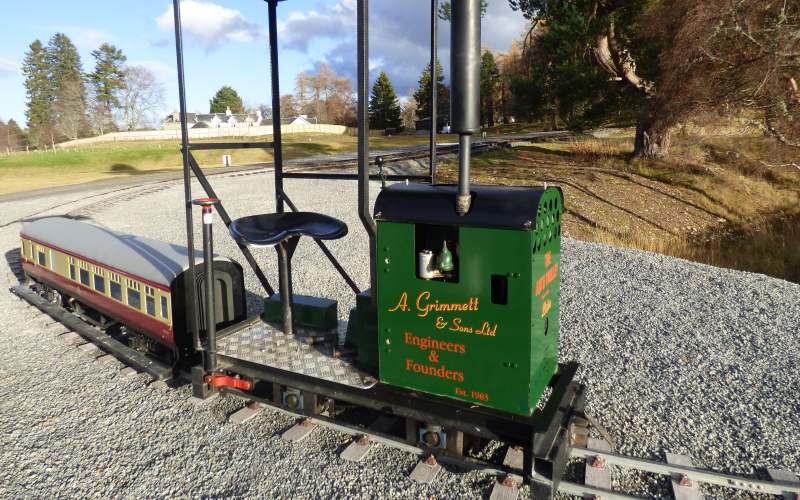 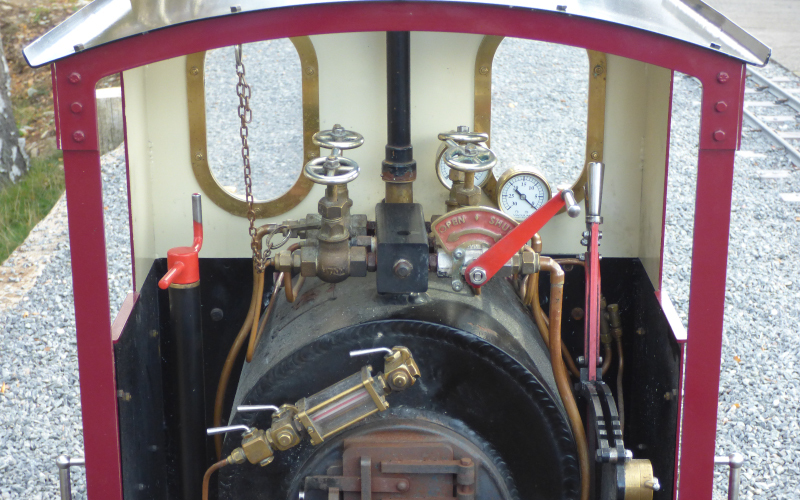 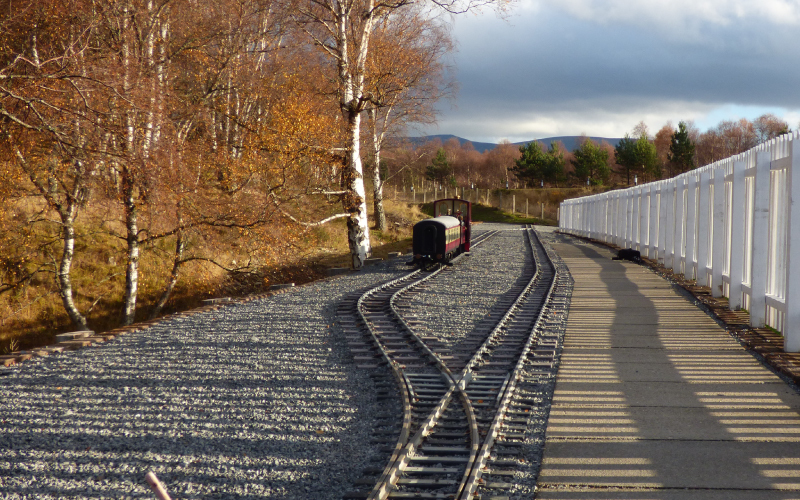 We have two mini trains available for you to sit on as you enjoy the view. 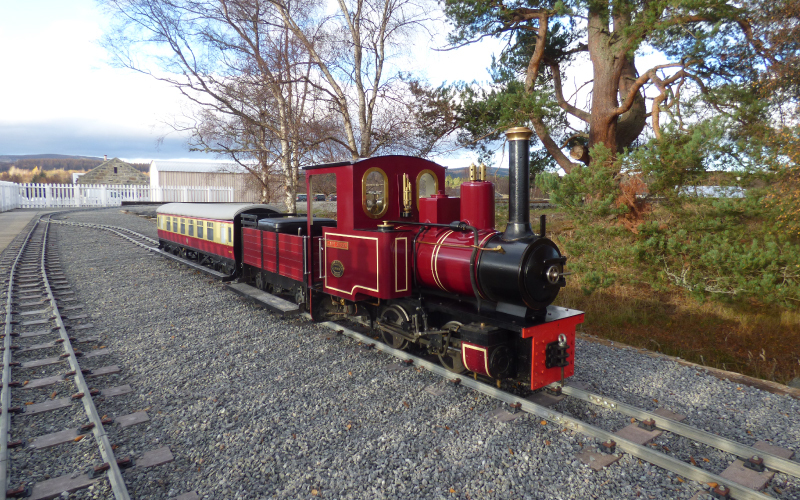 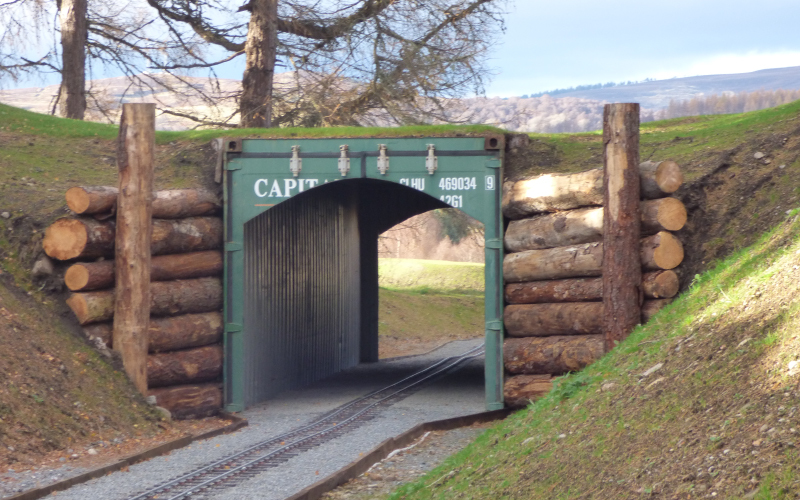 Open from between 10.30 and 15.30 every day, tickets can be purchased for £2.50 each from the Highland Heritage & Cultural Centre or at the Restaurant. 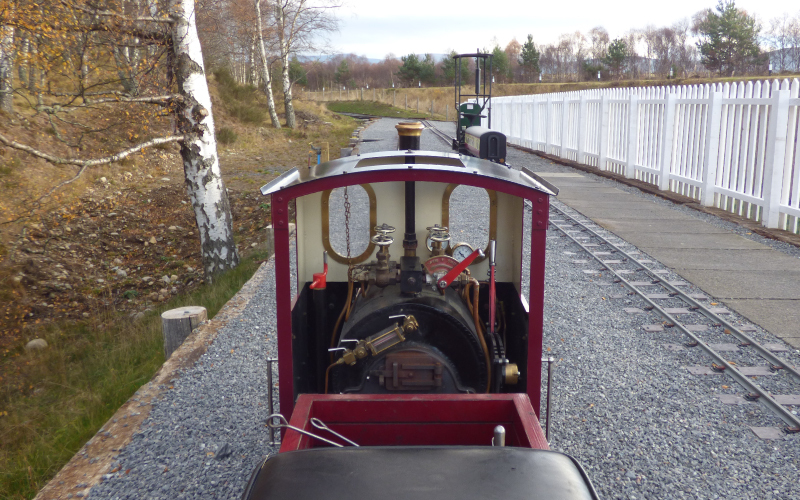 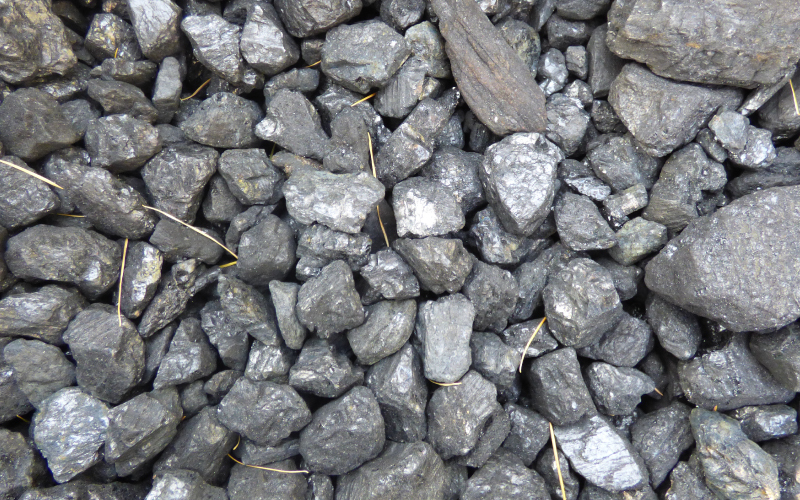 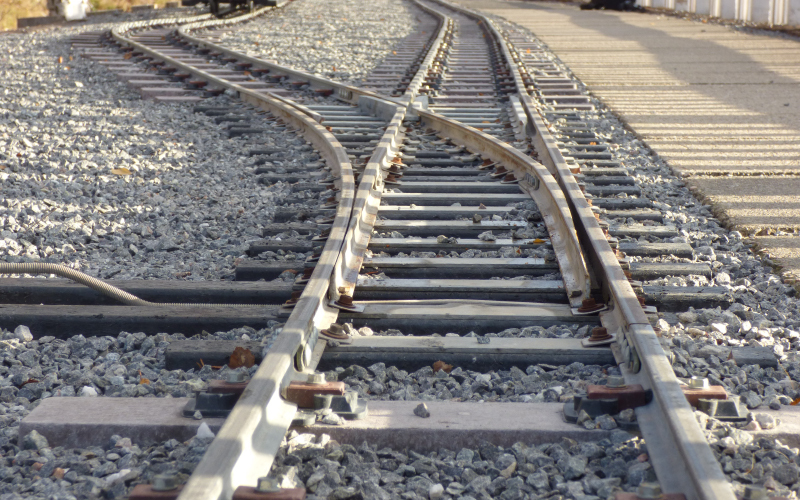 Our track is approx 450 meters long, with each trip lasting about 4 minutes and there are plans to expand a further 450 meters!